Remote Jobs has had a complete brand and website overhaul this Autumn. We hope you enjoy navigating the new-look website and benefit from the newly optimised checkout. We welcome feedback, so if there is anything you think we can do to improve your experience then contact us. 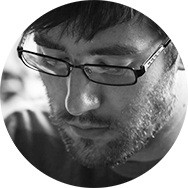 Luke is a freelance web developer based in Bristol, UK. Remote Jobs help match candidates with remote-friendly employers from across the globe! Looking for work? 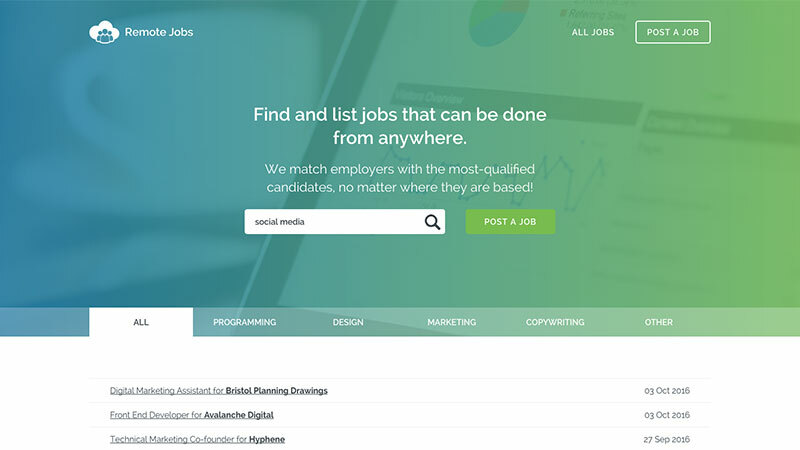 Browse all current jobs.